In a recent USA Today article, Assurex Health was featured for their new tool to analyze patient DNA and, within 36 hours, return a report (through a secure portal) back to providers detailing which medications are most likely to be effective based on their genome. The test is called GeneSight and has been around for a few years, but until recently was only available through private insurers and out-of-pocket. Recent decisions from Medicare and the Department of Veterans Affairs to cover pharmacogenomic testing means that more people struggling with depression, bipolar disorder, and schizophrenia are likely to find the right drug faster. Assurex is led by former Procter & Gamble executive Gina Drosos, and after securing $32 million this year in a round of funding, is making their GeneSight Psychotropic test available at the 1,400 U.S. Department of Veterans Affairs facilities around the country. "We are at an inflection point as powerful as any I've ever felt in any business on the brink of growing dramatically," said Drosos. "We have a lot of talent, and a lot of passion in this company. Those two things will continue to take us a long way." Through strategic partnerships, specifically with Mayo Clinic, Assurex licensed intellectual property that has helped propel early scientific hypotheses into a clinical solution for millions. 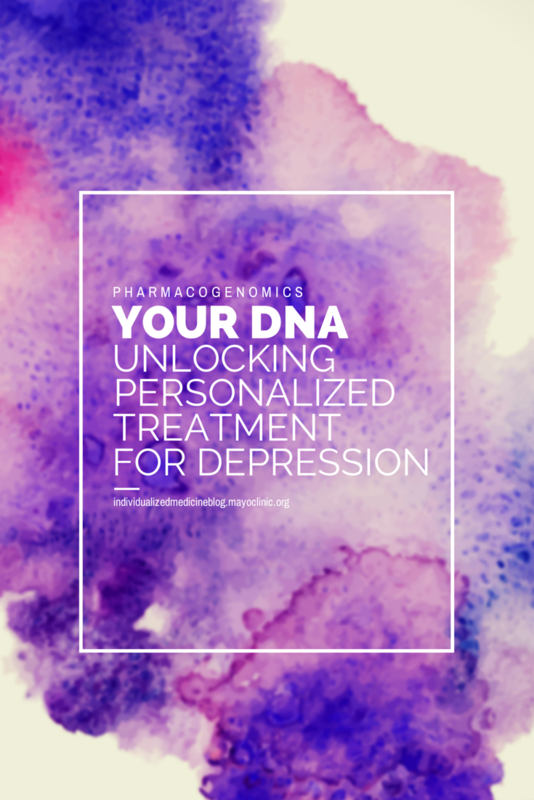 Much of the credit goes to the late Dr. David Mrazek, a former Chair of the Department of Psychiatry and Psychology at Mayo Clinic, and his work in pharmacogenomics, for which he authored the seminal Psychiatric Pharmacogenomics. 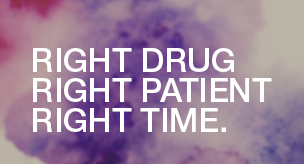 "The product developed by AssureRx provides alerts related to possible adverse reactions that can guide clinical decision making," Dr. Mrazek said during early clinical trials. "A computerized algorithm has been developed to adjust for the implications of the variability of a set of informative genes." As one of the 10 finalists in USA Today's Entrepreneur of the Year contest, Assurex is poised to make great changes through pharmacogenomics and a fast turn around for providers. Read more about the genomics of bipolar disorder in Discovery's Edge, Mayo Clinic's research magazine. Watch Dr. David Mrazek present at the ClinAction Workshop: Characterizing and Displaying Genetic Variants for Clinical Action. Mayo Clinic has a financial interest in the technology referenced in the USA Today story. What can I do to get my son, who suffers from major depressive disorder, involved in this project?